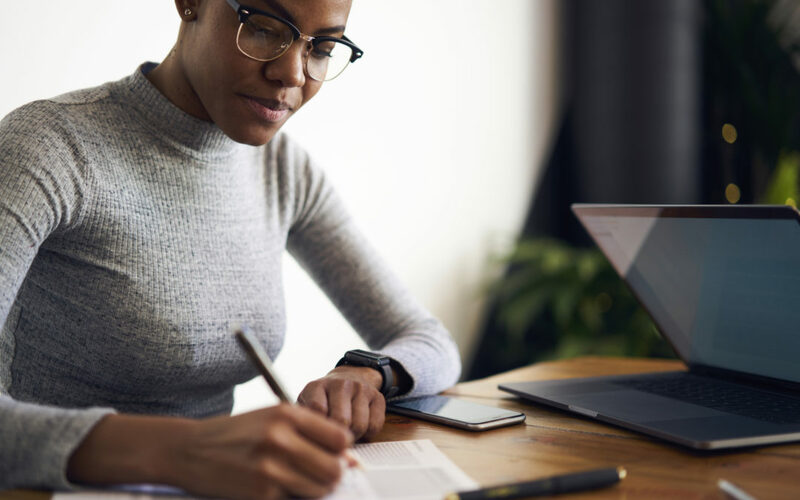 The number of businesses owned by African American women has grown 322% since 1997, making black females the fastest growing group of entrepreneurs in the U.S., according to Fortune Magazine. Overall, the number of women-owned businesses grew by 74% between 1997 and 2015–a rate that’s 1.5 times the national average, according to the recently published 2015 State of Women-Owned Businesses Report commissioned by American Express Open. Women now own 30% of all businesses in the U.S., accounting for some 9.4 million firms. Additionally, African American women control 14% of these companies, or an estimated 1.3 million businesses. That figure is larger than the total number of firms owned by all minority women in 1997, the report found. The highest concentrations of black woman-owned businesses are in Georgia, Maryland, and Illinois, but African American women are launching companies in growing numbers across the country, says Fortune. In Detroit, where city leaders, foundations, and even President Obama have promoted entrepreneurship as an economic development tool, a tiny nonprofit is making out-size efforts at helping black women become business owners. It’s called the Build Institute and since its start in 2012 it has graduated nearly 600 students from its eight-week courses, which teaches the basics of starting and running a business, including such topics as money management and how to determine your break-even point. Nearly 70% of those students are women, and 60% of them identify as a member of a minority group.